Buyers are finding Asheville Land for less than recent prices just a couple of years ago. Asheville Land is probably an overall better value than homes in the area at this point. Construction prices are also lowe these days along with the prices on Asheville Land so right now may be a great time to build. We are both builders and Realtors here at Green Mountain Realty so we can help you find the best Asheville Land and then build you the homes. 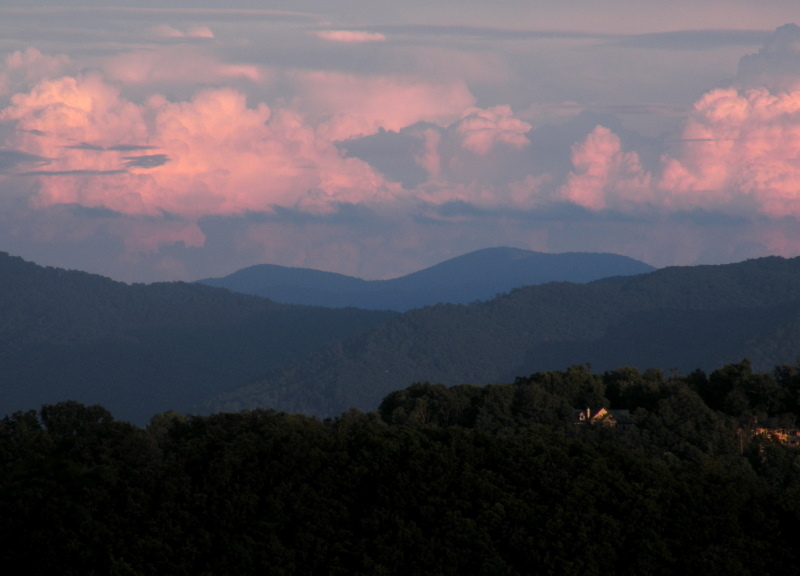 Call us today for Asheville Land and homes in the area. I have a question about the property at 99999 Long Shoals Road Arden NC 28704 (#3400567). I would like to schedule a visit for the property at 99999 Long Shoals Road Arden NC 28704 (#3400567). 10.80 acre tract zoned EMP in Buncombe County at Clayton Rd Traffic Signal. Located across the street from Sunshine Chevrolet. There is 9.4 usable acreage. I have a question about the property at 499 Long Shoals Road Arden NC 28704 (#3400543). I would like to schedule a visit for the property at 499 Long Shoals Road Arden NC 28704 (#3400543). I have a question about the property at 415 Long Shoals Road Arden NC 28704 (#3426709). I would like to schedule a visit for the property at 415 Long Shoals Road Arden NC 28704 (#3426709). Located on well-trafficked Airport Road, a major commercial corridor in the Asheville metro, this development The site is in a high-traffic area that has become a mecca for shoppers and the vicinity of a variety of big box retailers, shopping centers, restaurants, apartments, light industrial, established residential and more. Furthermore, the site is only a two mile direct shot from the record setting Asheville Regional Airport, the fourth largest commercial service airport in NC, with five airlines-American, Allegiant, Delta, Elite, and United. Next to the Asheville Regional Airport is the Sierra Nevada brewery, the region's biggest craft brewery, serving the eastern half of the US. The five lane SR 280 (Airport Road) corridor connects Transylvania and Buncombe counties. Adjacent 1.26 acres (16 Airport Rd) may also be available for purchase to create a 4.42 acre site for a larger project. I have a question about the property at 14 Airport Road Arden NC 28704 (#3361044). I would like to schedule a visit for the property at 14 Airport Road Arden NC 28704 (#3361044). At 5.64 acres, this property is one of the larger open pieces on land on busy Hendersonville Rd in South Buncombe County. Located very close to Linamar, this property would be an excellent location for your business if you would like visibility and convenience. I have a question about the property at 99999 Hendersonville Road Arden NC 28704 (#3170114). I would like to schedule a visit for the property at 99999 Hendersonville Road Arden NC 28704 (#3170114). I have a question about the property at 251 Charlotte Highway Asheville NC 28803 (#NCM593273). I would like to schedule a visit for the property at 251 Charlotte Highway Asheville NC 28803 (#NCM593273). I have a question about the property at 000 Parker Road Asheville NC 28805 (#3309069). I would like to schedule a visit for the property at 000 Parker Road Asheville NC 28805 (#3309069). I have a question about the property at 6 Sargent Asheville NC 28803 (#3474816). I would like to schedule a visit for the property at 6 Sargent Asheville NC 28803 (#3474816). I have a question about the property at 1448 Cane Creek Road Fairview NC 28732 (#3429505). I would like to schedule a visit for the property at 1448 Cane Creek Road Fairview NC 28732 (#3429505). I have a question about the property at 99999 New Leicester Highway Asheville NC 28806 (#3414885). I would like to schedule a visit for the property at 99999 New Leicester Highway Asheville NC 28806 (#3414885). Amazing long range views in all directions from the gentle rolling property, small percentage is steep. Easy to show with existing old road beds and ATV trails. Only 15 mins from Asheville airport and 5 from Park Ridge Hospital, this was pre approved for a major subdivision before the recession and would make a wonderful private retreat or residential development. Enjoy creeks, large boulders older fruit trees on the large rolling ridge top. Truly a special property. I have a question about the property at TBD Hutch Mountain Road Fletcher NC 28732 (#3311466). I would like to schedule a visit for the property at TBD Hutch Mountain Road Fletcher NC 28732 (#3311466). I have a question about the property at 48 Barnhill Road Fletcher NC 28732 (#3485386). I would like to schedule a visit for the property at 48 Barnhill Road Fletcher NC 28732 (#3485386).